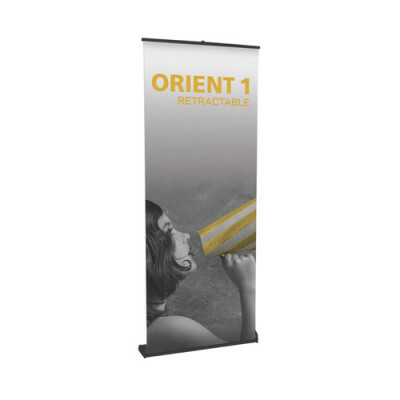 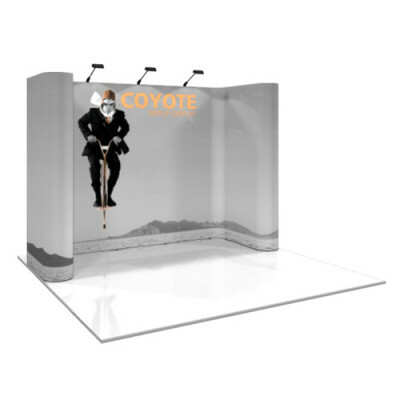 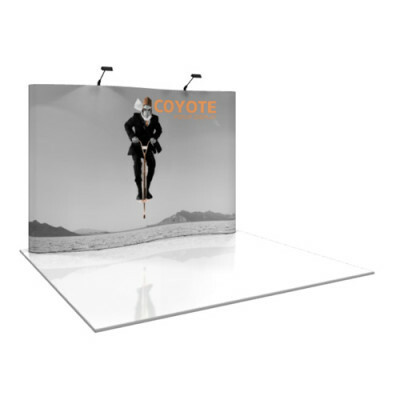 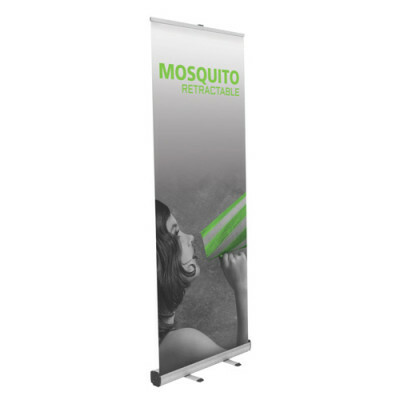 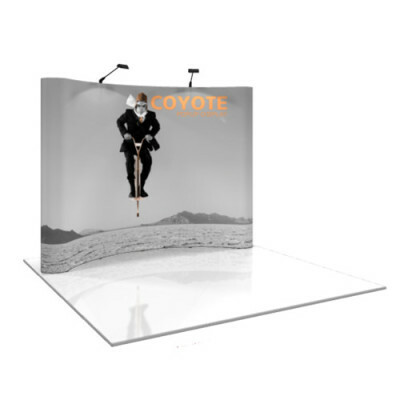 Coyote Pop Up Display systems are easy to use, easy to setup and have a great impact at your next trade show or function. 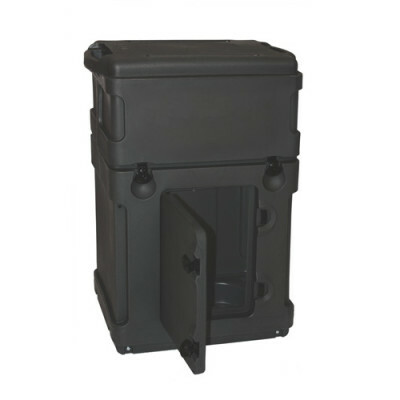 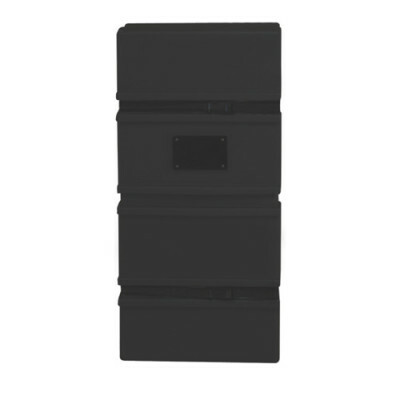 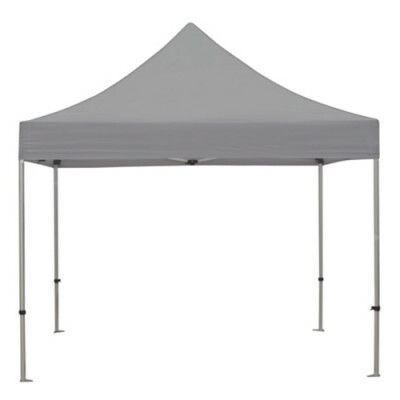 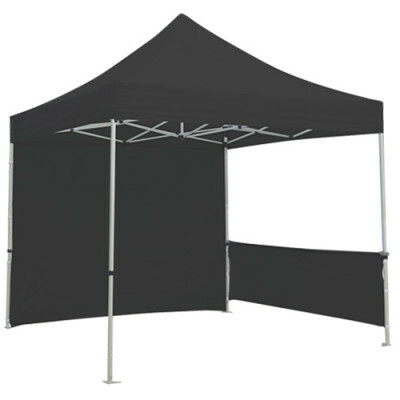 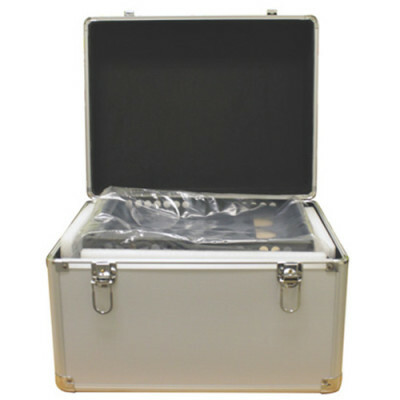 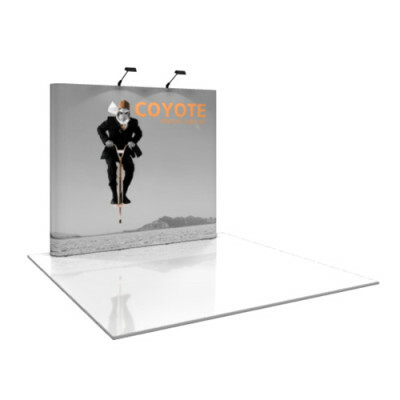 The Coyote Pop Up Display systems combine reliability, portability and style. 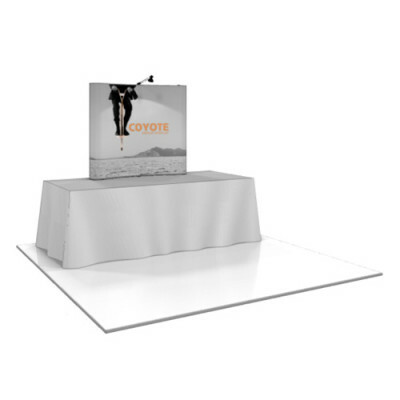 The State of the art rare neo magnets on individual channel bars make Coyotes fast and easy to popup and break down. 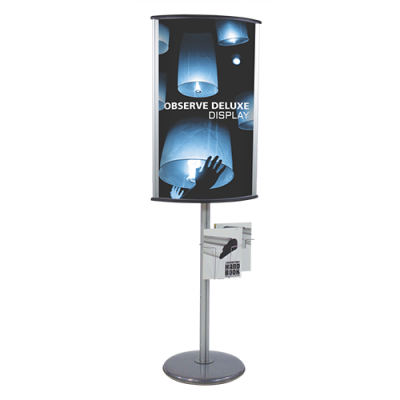 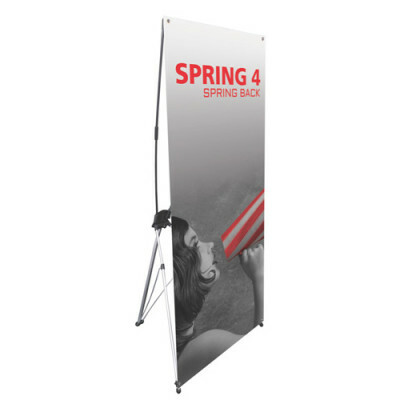 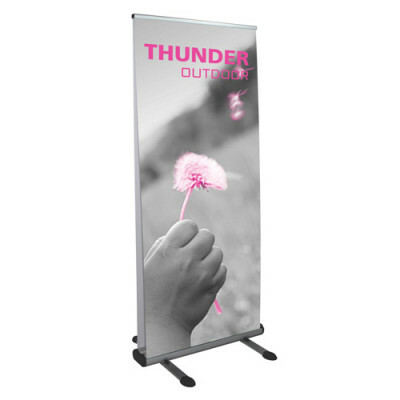 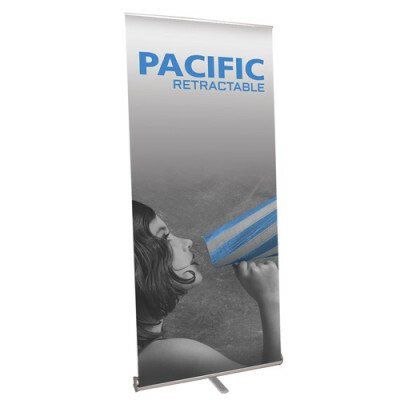 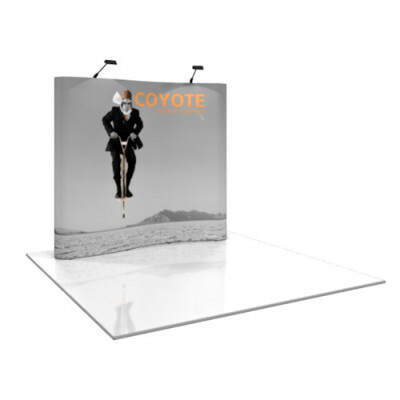 All Coyote Pop Up Displays are offered in Curved or Straight systems, single or double sided. 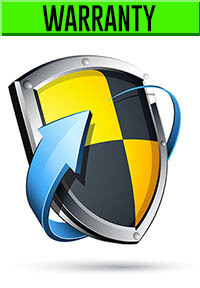 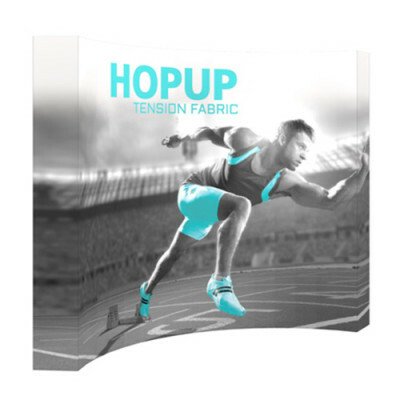 You have the option of graphic mural panels or versatile Velcro-Friendly fabric panels. 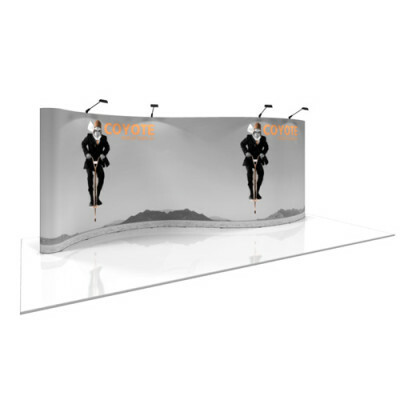 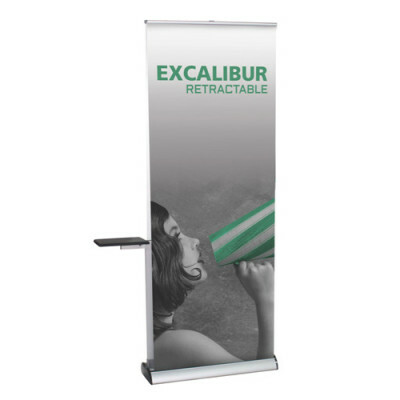 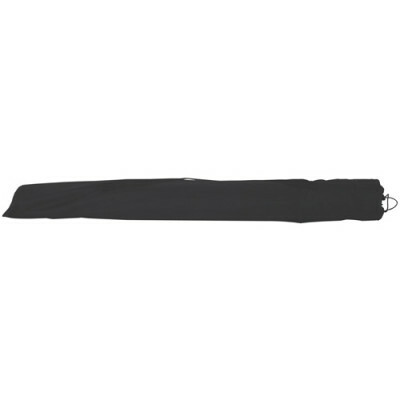 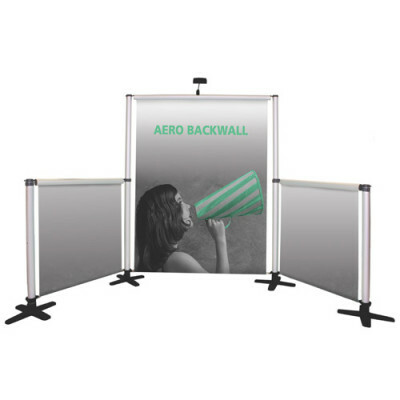 This fully magnetic popup display system provides a graphic or Velcro receptive fabric wall. 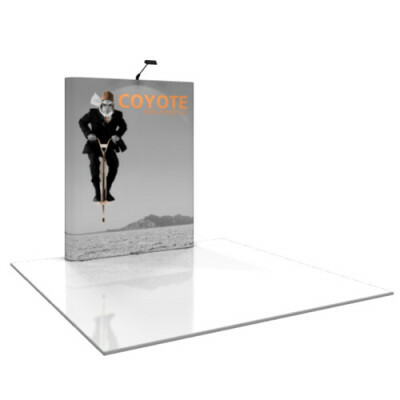 Coyote Pop Up Displays are portable, versatile, durable and easy to use. 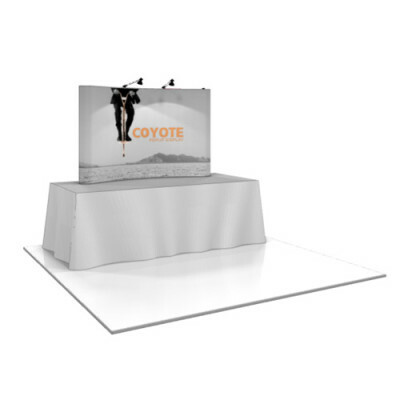 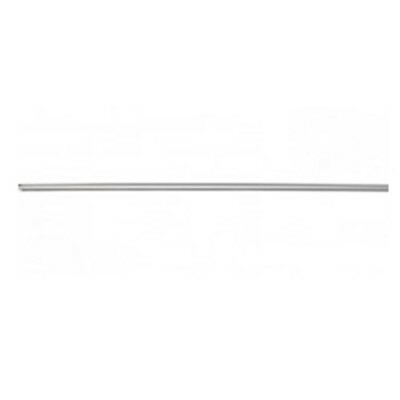 The Coyote line features a wide variety of accessory options to add such as Shelves, monitor mounts and case to counter conversion kits and graphics. 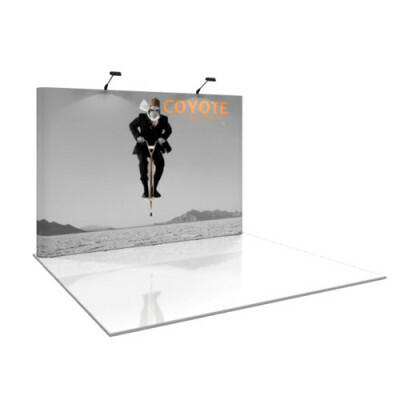 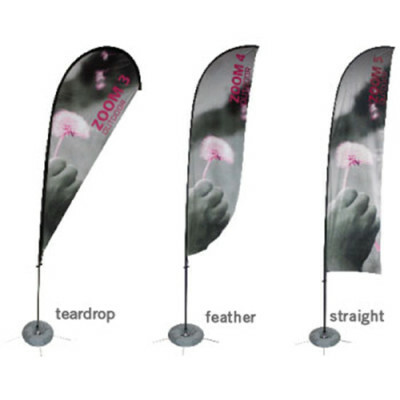 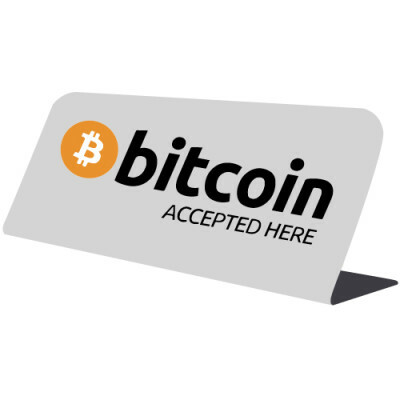 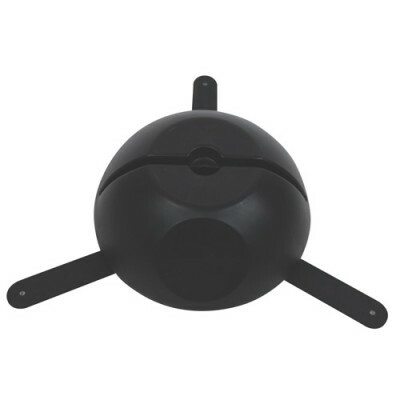 Our online store features Coyote Pop Up Displays in many sizes. 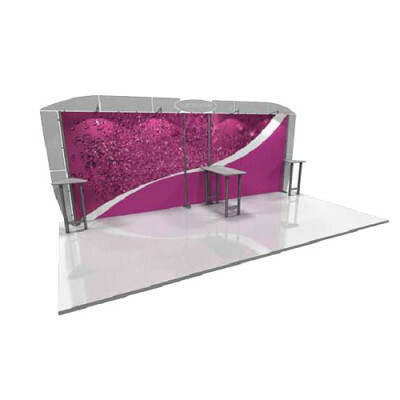 From small table top units, to medium 4-6 foot units, larger 8-10 foot units, and to make a big impact we have up to 20' wide units. 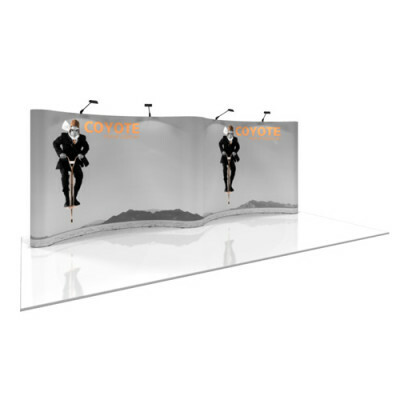 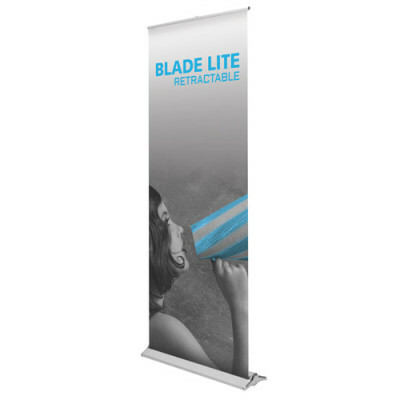 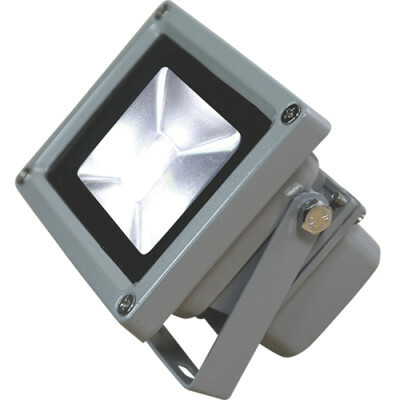 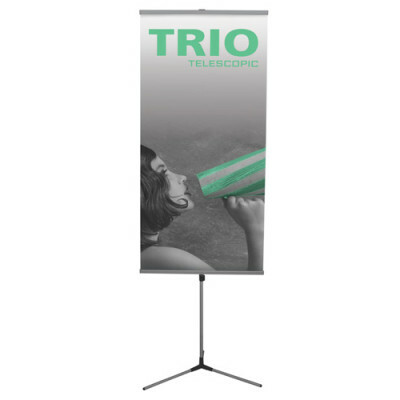 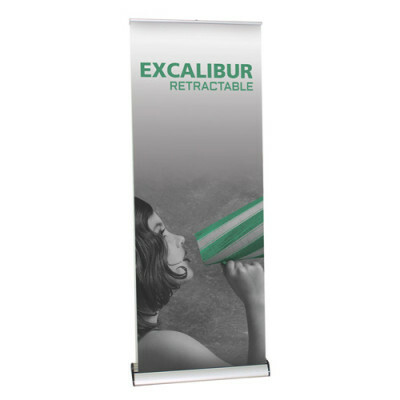 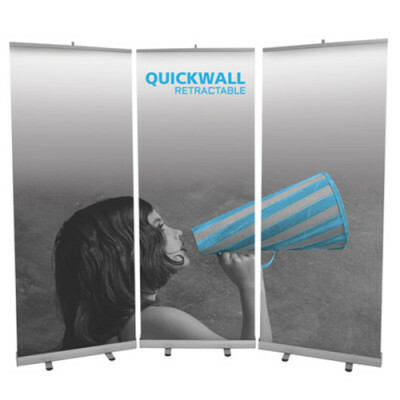 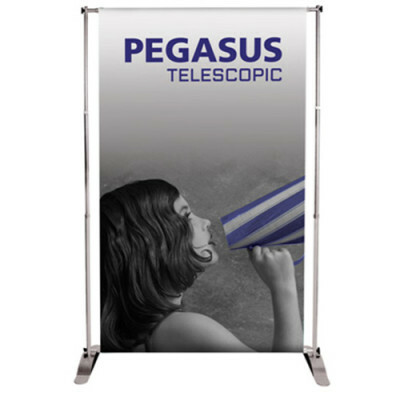 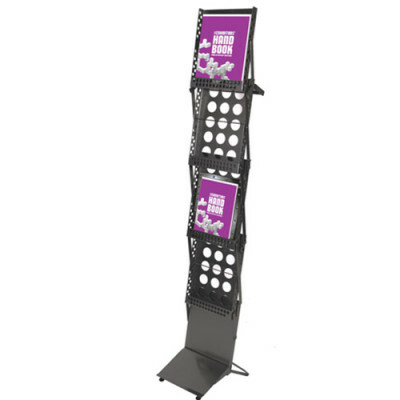 Youll be amazed at the impact these displays will have at your next trade show or event. 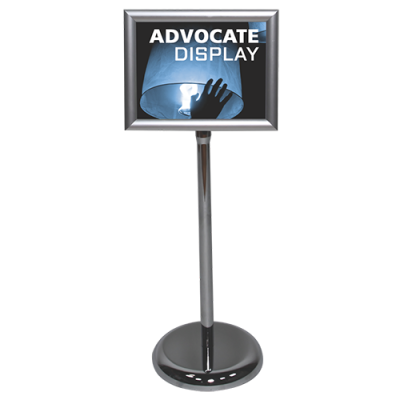 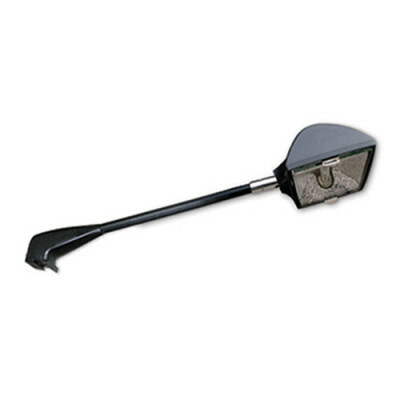 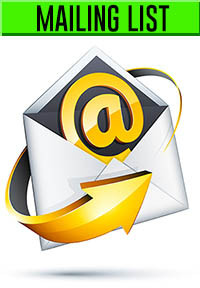 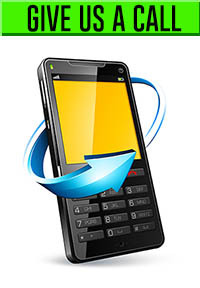 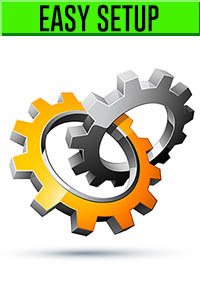 Look for yours today, or call us at 647.283.6362 if you would like some assistance over the phone.